Sometimes the most memorable moments we have with the world are when perfect strangers share their story or help us when we need a hand. 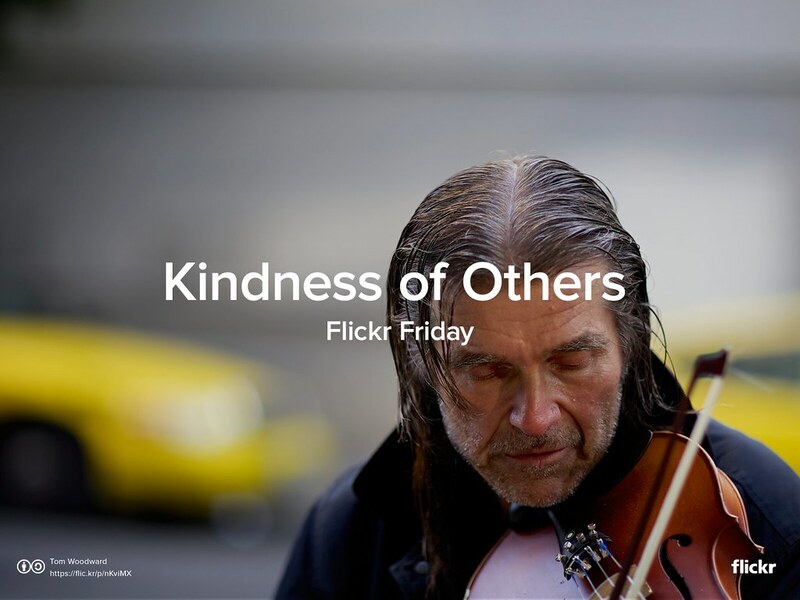 In honor of World Kindness Day, we hope you will take your best #KindnessOfOthers shot from the coming week and share your pictures with us in the Flickr Friday group pool. We’ll publish a selection of our favorites next week here on the Flickr Blog.